A mini adjustable torque wrench (3Nm to 15Nm) with a 3/8 inch square drive, supplied with a calibration certificate. 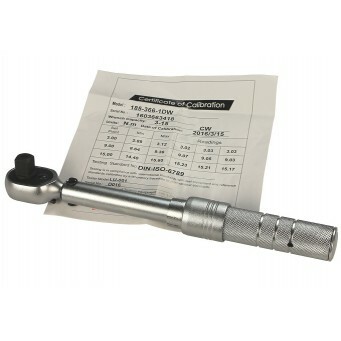 Ideal for tightening Daessy Frame Clamp Assemblies. 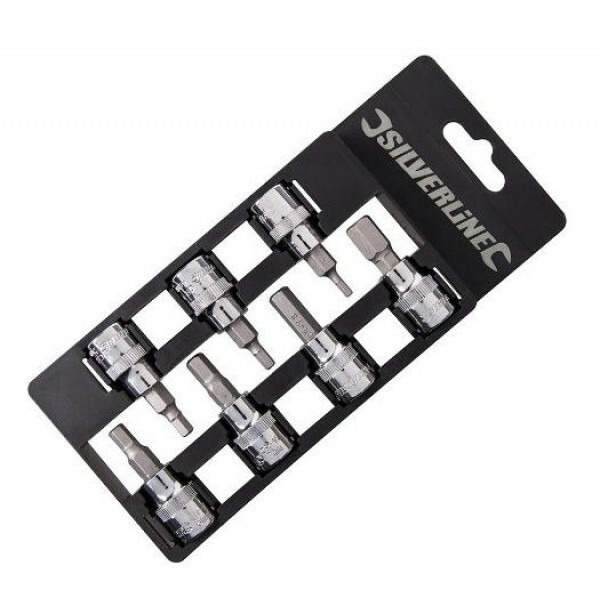 Set of Silverline chrome vanadium socket bits (3, 4, 5, 6, 7, 8 and 10mm) now included in the offer price of £35.00 exc. VAT. Not eligible for exemption from VAT.